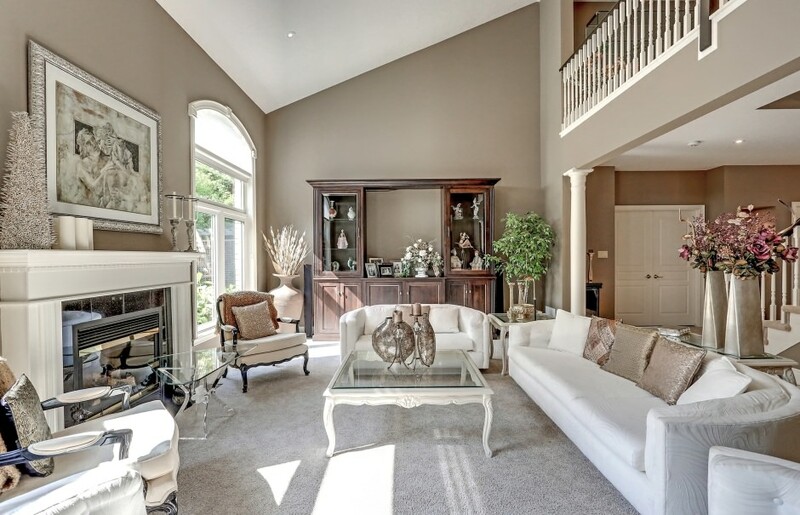 Elegant and understated best describe this luxurious custom built "Carriage Gates" home in this coveted Ancaster enclave. 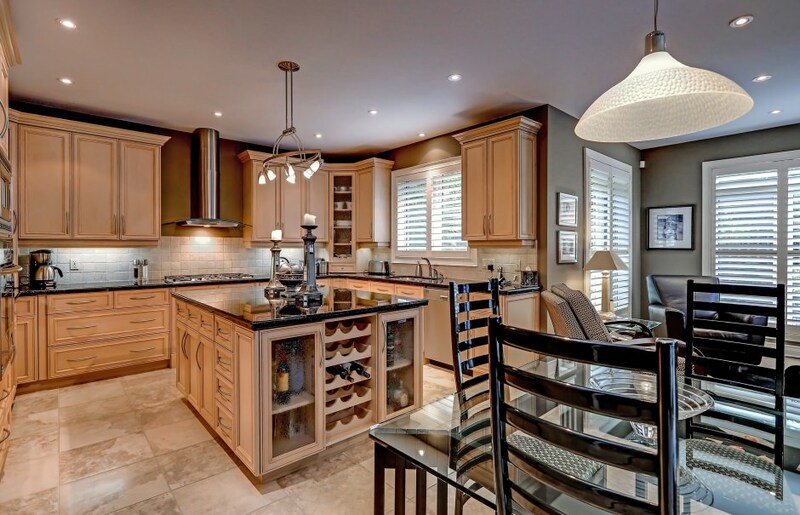 Almost 5650 square feet of living space on three levels, the layout of this home is superb. 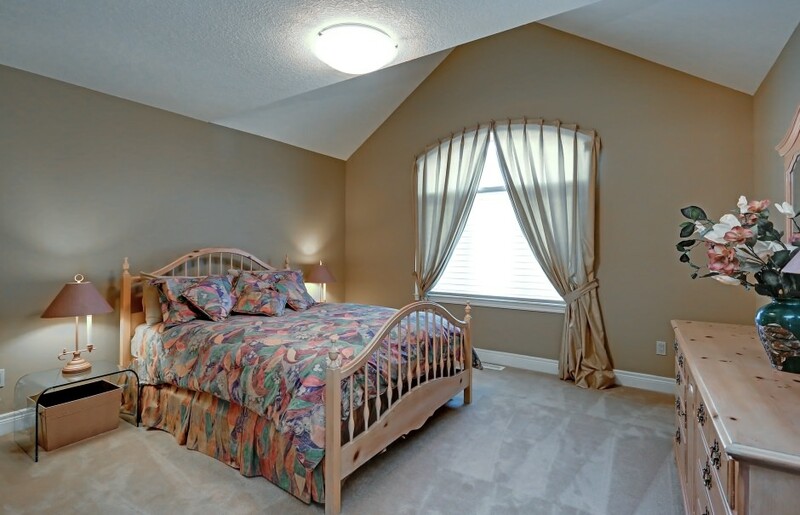 It functions perfectly for the bungalow lifestyle, with all the principal rooms on the main level including the master bedroom, and boasts two extra bedrooms and adjoining bathroom on the second level for guests! 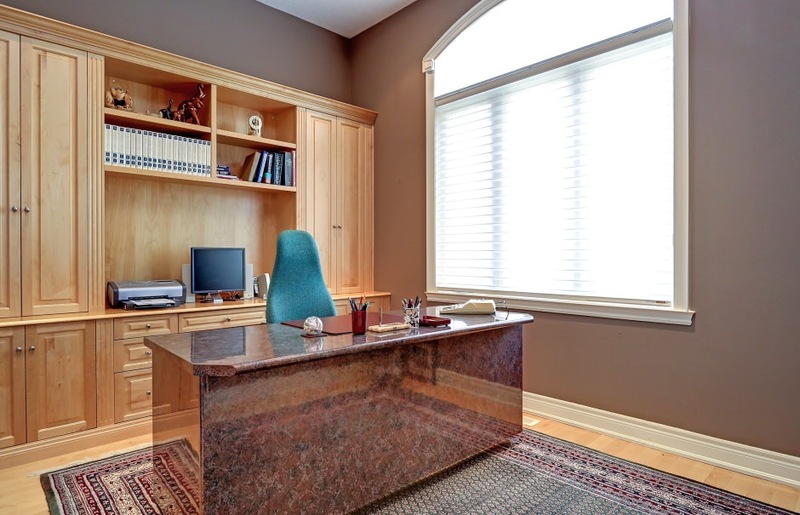 The main level of 2,342 square feet spares no expense or detail missed! With its gourmet Barzotti highly customized kitchen, and massive vaulted family room, to its generous and elegant dining room and den, all of the principal rooms flow seamlessly to provide all the space you desire. Enjoy morning coffee in the open concept breakfast room, off the kitchen and family room, located within full view of the lush and private backyard. 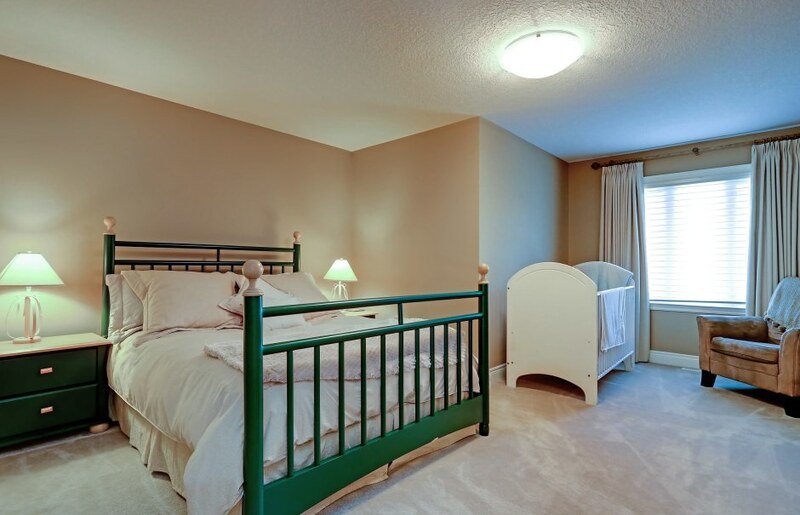 The main level master is both spacious and refined, with double french door entry and lovely full ensuite bathroom. 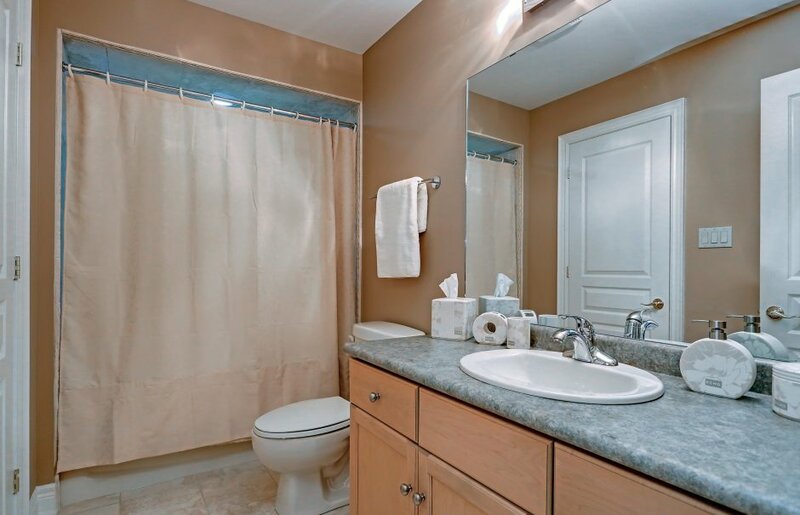 The lower level is partially finished with large open concept recreation and games room, plus a convenient 3 piece bathroom! It awaits your final touches to add future bedrooms, etc. The pleasing curb appeal of the home offers lovely professionally landscaped gardens, full of annuals and perrenials. 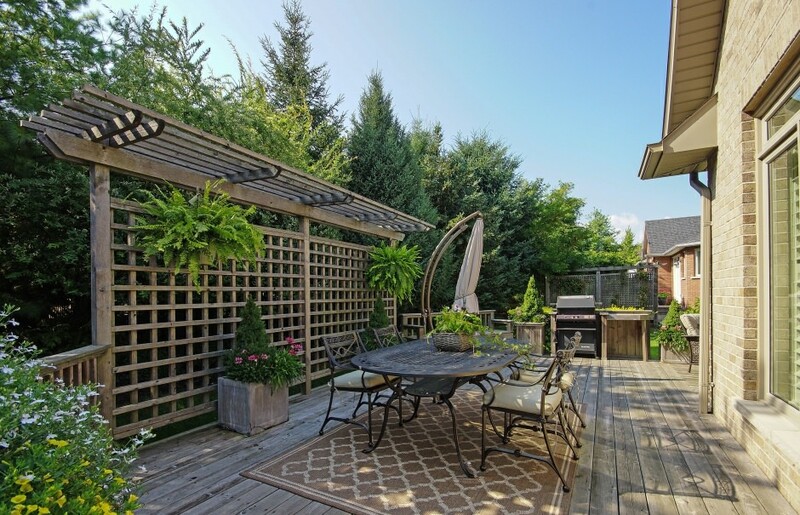 Mature evergreens provide maximum privacy at the rear of the home, which can be enjoyed from the expansive wood deck.